Your pup will be darling in our new fluffy and soft sweater. It is pink with white eyelash yarn hearts and trims. 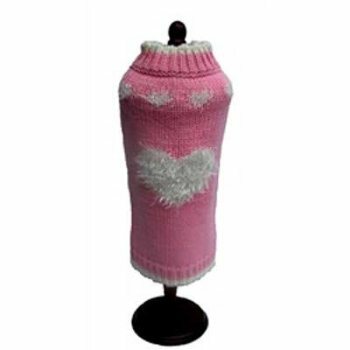 Perfect little sweater for Valentines Day! The Sweetheart is made from 100% acrylic and comes in size 8". Machine washable. 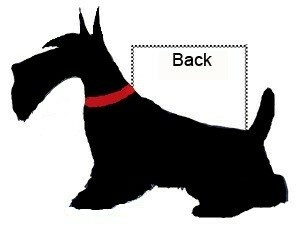 To determine the size for Dallas Dogs sweater, measure from the base of the neck to the base of the tail. For dogs with a little more weight or fluff, go up a size.